We really don’t need any confirmation that the PlayStation Phone or PSP Phone exists, we have already seen some photos of this new gaming smartphone as well as some hands on videos. 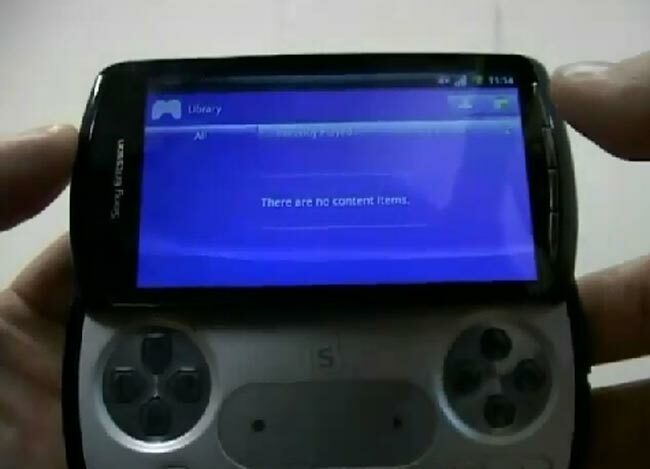 With the release of Android 2.3 Gingerbread yesterday, some code has been found in Google’s latest mobile OS that confirms the existence of the PSP Phone. The keyboard code in Android 2.3, android.view.KeyEvent, has been updated to include support for PSP Phone controls, and in the updated code there are reference to the following keys, A,B,C, L1,L2,R1,R2. We wonder how long it will be before Sony announces the PlayStation Phone, could we possibly get an announcement before Christmas, or will we have to wait until next year for some official details. As soon as we get some more information on the PSP Phone, we will let you guys know.